Product prices and availability are accurate as of 2019-04-03 03:32:53 EDT and are subject to change. Any price and availability information displayed on http://www.amazon.com/ at the time of purchase will apply to the purchase of this product. 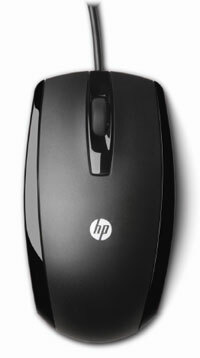 The 3-button usb mouse (replaces gm324). 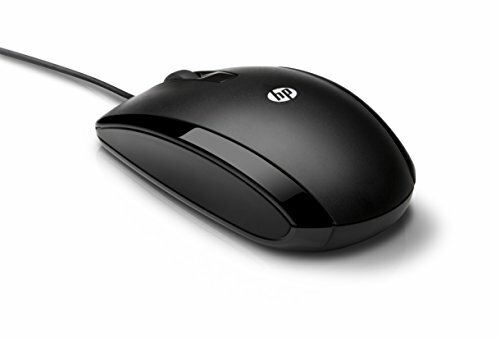 A nicely affordable choice for using with your desktop computer, this HP USB 3-button optical mouse provides smooth and responsive tracking with the high-precision sensor. 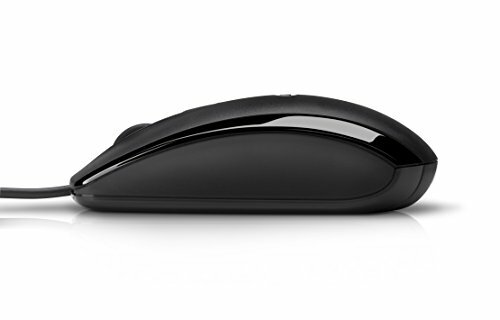 Stylish design: High-tech piano black finish and sculpted edges gives this mouse a distinctive style. Ultra-comfortable design: Symmetric design for right or left handed comfort and textured sides gives you enhanced control feel. 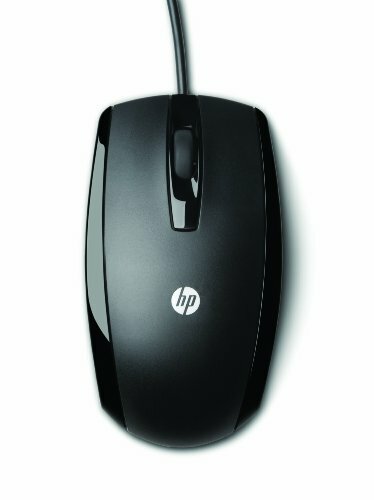 Rubber scroll wheel improves grip and feel. Optical performance: high-precision sensor provides precise, smooth and responsive tracking. No ball and no cleaning. 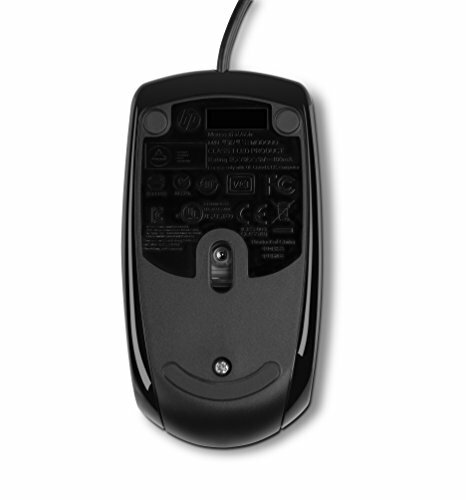 Smooth and accurate: Fast scroll wheel for optimum control and accuracy. Teflon feet for smooth and accurate movement on most surfaces. Easy setup: USB connectivity, standard 3-button operation, and no driver or CD installation required for fast and easy plug and play use.